Did you know that millions of adults (some estimates say as much as 70% of adults) avoid the dentist until it is absolutely necessary to go? While some may cite costs, the majority say that they don’t like or even have fear of the dentist. 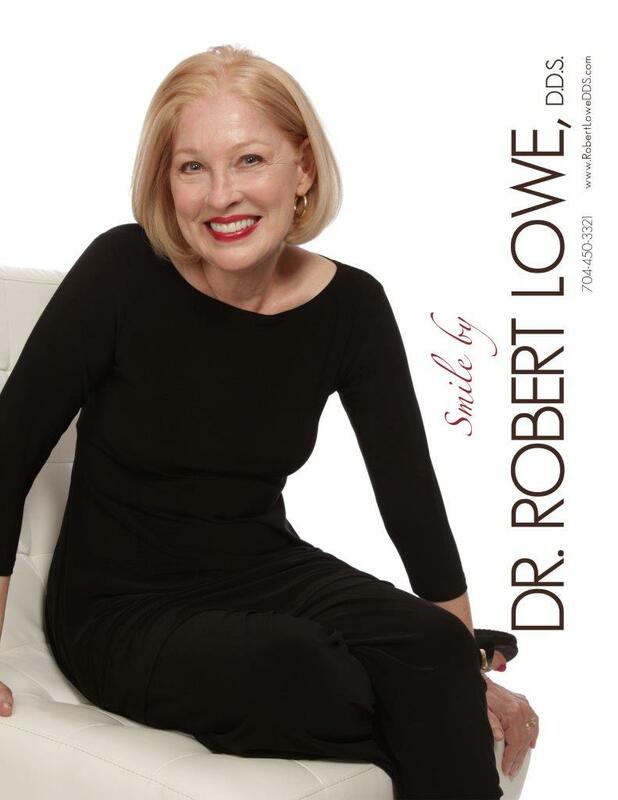 This is known as dental anxiety, and Robert Lowe DDS in Charlotte, NC offers sedation dentistry to allow patients to overcome their fears and get all of the treatments they need. As your dentist in Charlotte, we understand that it can be entirely natural to experience dental anxiety. After all, you may have had an unpleasant experience in the past with another dental provider and it has soured you on all dental treatments. Maybe you just dislike the sensations, needles, the sounds or smells, or the manner in which dental care has to occur. 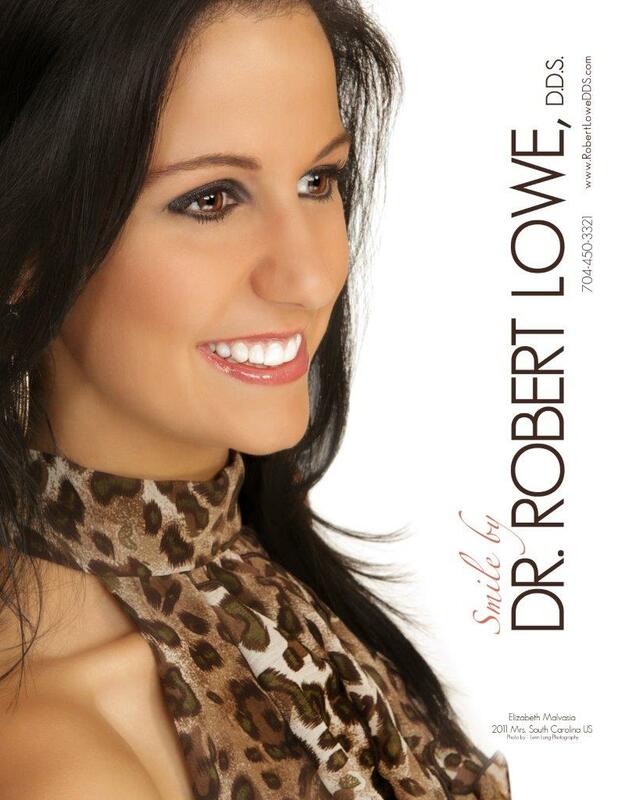 In all such instances, sedation dentistry can really be of help to you. The way that sedation dentistry works is very simple. We use oral sedation, and that means you will be provided with a prescription medication to be taken roughly an hour before your appointment. You will need someone to drive you to and from our office as you may feel clear-headed, but will not be as clear as you believe. In fact, you may remember heading to the office, but have only a vague memory of the visit – and it is going to be pleasant rather than frightening. This is one of the key benefits in the use of sedation dentistry – it begins to make you associate time at our office with a relaxed and even peaceful feeling. Rather than thinking about your fears or panic at the sight of a dental chair or drill, you start to think of these moments in a more useful manner. Over time, patients who use our sedation options also begin to book more frequent visits because of the elimination of their fears or anxieties. While being relaxed before, during and after your treatment is always good, the most substantial benefit of using our sedation dentistry is that you begin to take much better care of your oral health and well being. We are a “no judgment” office, and we do not question you about fears over exams and cleanings or more invasive procedures. If you feel it will help you to book twice annual cleanings and exams as well as other treatments because you can rely on sedation, we are happy to oblige. Whether it is for an annual visit, some restorative work, or a bit of cosmetic dentistry, sedation dentistry is a good option to use if you have any dental anxiety or fear of the dentist. If you have additional questions about sedation dentistry, or about any of the other treatments mentioned here, give us a call at our Charlotte, NC office at 704-450-3321. You can also use our online contact form and one of our staff will get back to you promptly.